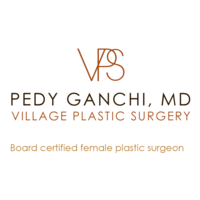 Village Plastic Surgery - Pedy Ganchi, M.D. 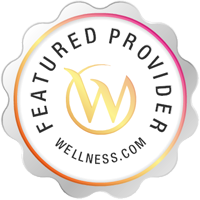 Dr. Pedy Ganchi provides a full range of services. Practice Village Plastic Surgery - Pedy Ganchi, M.D.